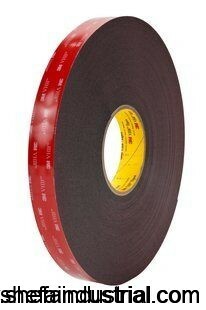 3M 5952 VHB Double Adhesive Outdoor Mounting Tape, Black, 24mm x 33m, Heavy Duty, Acrylic Foam, 1 roll – Shefa Industrial Products Inc. Virtually invisible fastening keeps surfaces smooth. 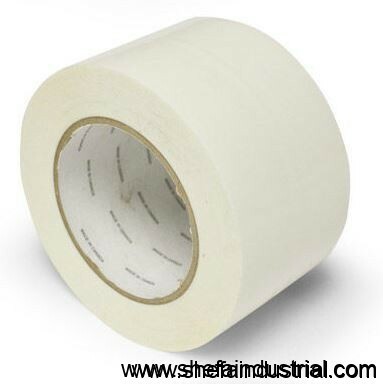 Can replace mechanical fasteners (rivets, welds, screws) or liquid adhesives for transparent applications.